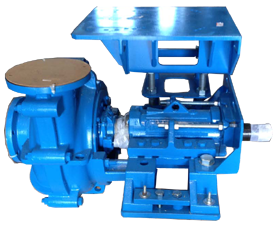 Our Suppliers | SPL Pumps & Equipment Inc.
SPL Industrial Pumps & Equipment Inc. is an Aggregate Pumping Solutions Partner with CAC Industrial Equipment Ltd. This means SPL is able to sell and service all Slurry, Sump, Water and other Process Pumps offered by CAC for the Aggregate and General Industrial accounts in Ontario. 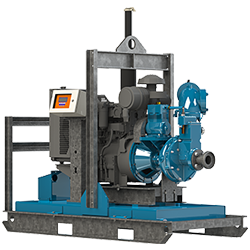 Primary supply covers the ITT Goulds XHD, SRL-C, VRS and JC Pumps for coarse and light slurry. Please feel free to visit the CAC Industrial Equipment Ltd. website and browse their product lines. 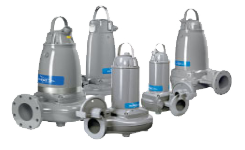 As an Advanced Service Partner & Authorized Repair Facility for Flygt Submersible Pumps, SPL can sell and service their compete line, which can maneuver every type of wastewater and sludge. Primax Diesel Pumps have become a major role player in an effort to satisfy our ever growing aggregate client base. In one particular application, we use a Primax pump to move slurry 2700ft vertical to a settling pond. 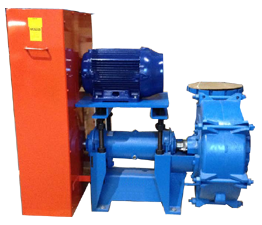 These pumps can be skid or trailer mounted. Since SPL opened its doors in 2007, Phelan ElectroMec™ has been a steady and trusted supplier of electric motors, parts and accessories. Phelan stocks a large inventory of AC Motors, DC Motors, starters, push buttons, selector switches, relays and controls. Toshiba Motors are increasingly becoming a larger part of our arsenal. They are durable, reliable and readily available in the market. The more products we have to offer, the easier it is to satisfy your requirements with a “best fit”.